Welcoming back our gentle giants! 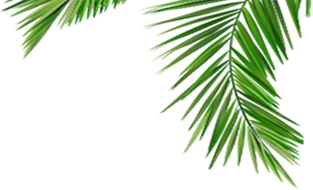 Each year from November through April the Hawaiian Islands becomes the destination spot for visitors and humpback whales. 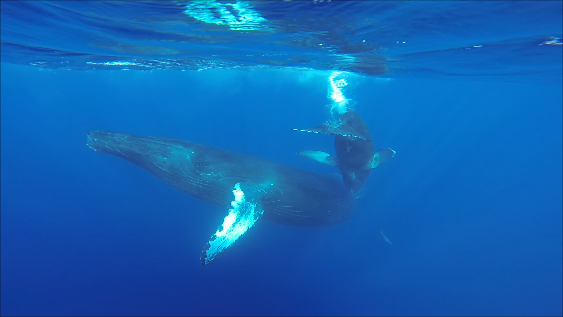 While visitors are drawn by the warm balmy weather, the whales are attracted to the tepid-shallow waters of Hawaii. Migrating from the Alaskan waters each year, the humpback whales return to mate, give birth and nurse their young. While they can be seen from around all the Hawaiian Islands, Maui is a popular location for whale watching. The Au’au channel between Maui, Molokai and Lanai provides calm and shallow waters, making it an ideal spot for the whales. Whales are vocal and active creatures. Put your ears under the water and you may just hear their songs. Above the water you may see a rising head also known as a a spy hop. This is when a whale rises vertically and pops it’s head out of the water. Another common sight is the breach wherein a whale launches itself out of the water and lands on the surface with a big splash. The tail slap is when the whale raises its tail out of the water and slap it forcefully on the water. The first whale sightings are usually reported in late October however peak season is January through March. There are several great ways to experience the whales during your visit. On land, you may see them from lookout points off the highway, from the beach-side and pretty much anywhere there is an ocean view. 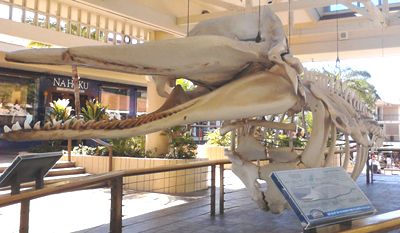 The Whalers Village in Kaanapali features a large replica of a whale skeleton as well as a Whale Museum which highlights the history of whales in Hawaii. There are many options on the water as well. During this time many whale watch tours are offered from rafts, boats, and catamarans. Protected by the Endangered Species Act and the Marine Mammal Act these tours adhere to guidelines set forth for the safety of the whales.